Editors Official | Last show with support from @thisistalos tonight. Been great to have them on the UK leg of the tour. Last show with support from @thisistalos tonight. 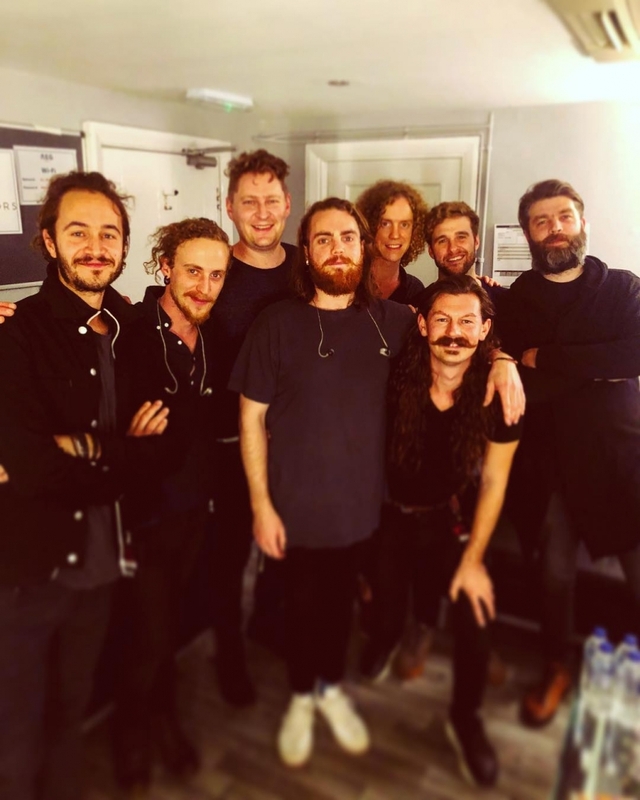 Been great to have them on the UK leg of the tour.